Zynga founder Mark Pincus is stepping back from the company he founded. In a blog post on Medium last week, Pincus announced that we would be converting his super voting shares in the company into regular Class A common stock. Basically, this means that Pincus will no longer control 70% of the voting power, which made Zynga a "controlled company." Once his shares are converted, they will have the same monetary value, but he will only control 10% of the votes. This is a reversal of the dual class stock structure that the gaming company has been operating under. Pincus will also leave his full time employment at Zynga. He will become a non-executive Chairman of the company. 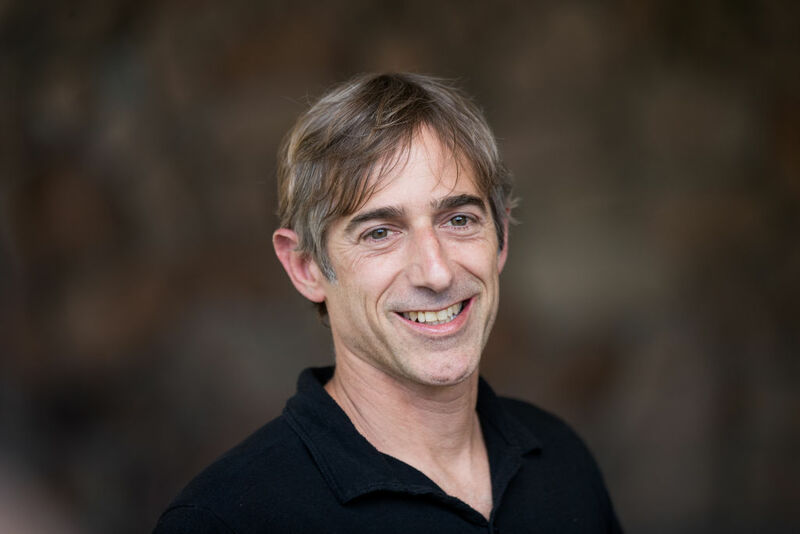 "With Zynga in a strong position and a team focused on our players, it's a good time to evolve my role again," Pincus wrote in his post on Medium. "I will continue to be passionately engaged in Zynga and will continue to partner with Frank on strategy, especially on new platform efforts like Facebook Messenger Instant Games." Following the news of Pincus' departure and the release of Q1 financial results, shares of Zynga fell 2% on Wednesday. Pincus stepped down from the CEO role at Zynga once before. He returned to the company behind games like Words With Friends in 2015, when the company was experiencing financial difficulties that led its CFO to resign. In 2016, Zynga hired Frank Gibeau from EA to take over the CEO gig from Pincus. It is the stability of the company that led Pincus to reevaluate and change his role. Zynga IPO'd at $10 a share in 2011 for a $7 billion valuation Over the past six years, it has been in the $3-$5 range. As of this writing, shares of Zynga, Inc. are $3.77. "I love bringing new ideas to consumers, testing, learning and iterating. And I love investing in entrepreneurs and teams doing the same where I can help. Expect to see a lot more of both from me." Could there be another Pincus founded company in the near future? Mark Pincus has a net worth of $425 million.